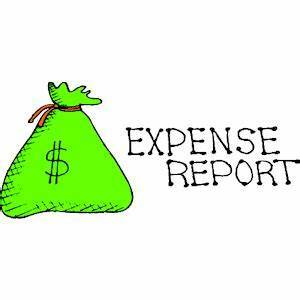 Late in the evening as I write this, so just wanted to do a quick expenses report for us for March while down south. We have begun our trip back to Canada, taking our time and as well making sure we check the weather reports as we go as so not to run into that dreaded "S" word! RV gas - $285- and this a bit higher as we are already traveling from Arizona and into Utah now.